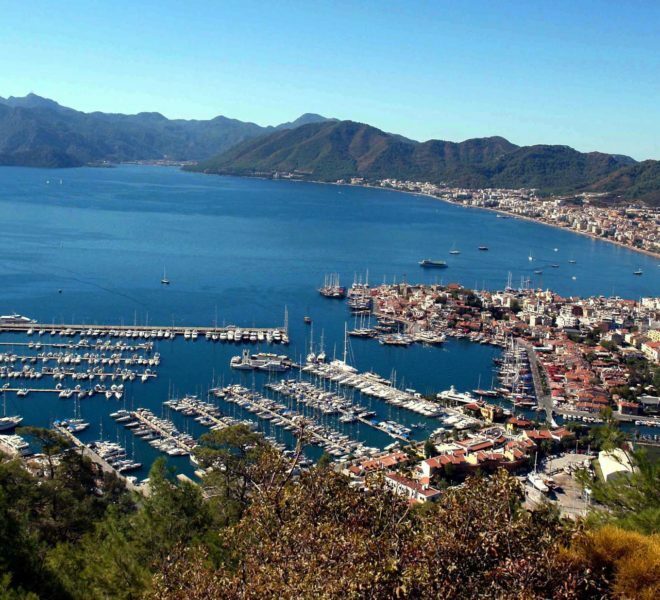 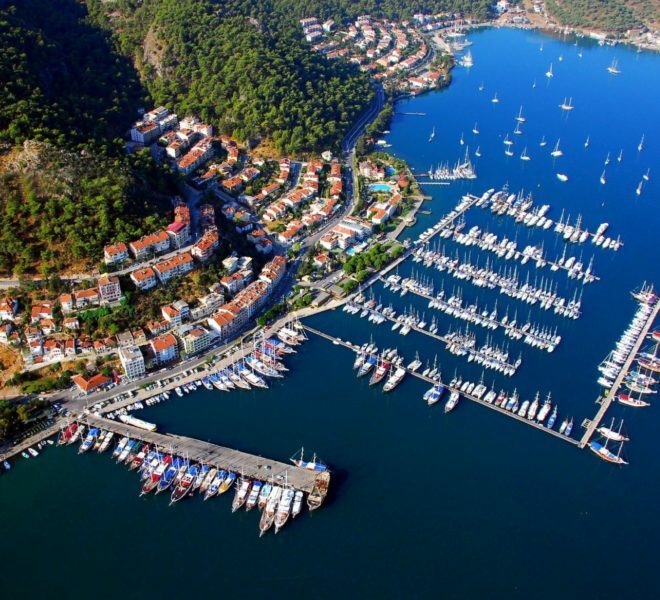 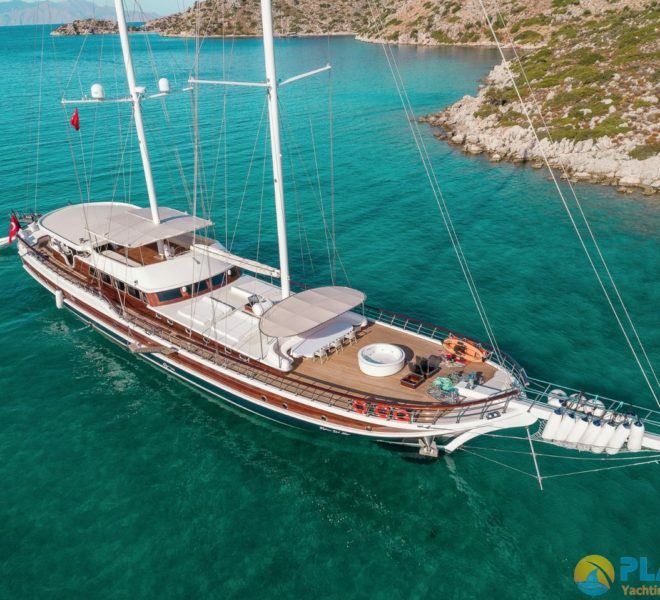 Experience the most beautiful sea route of Turkey with modern yachts in a great comfort is the greatest privileges of a Yacht Charter. 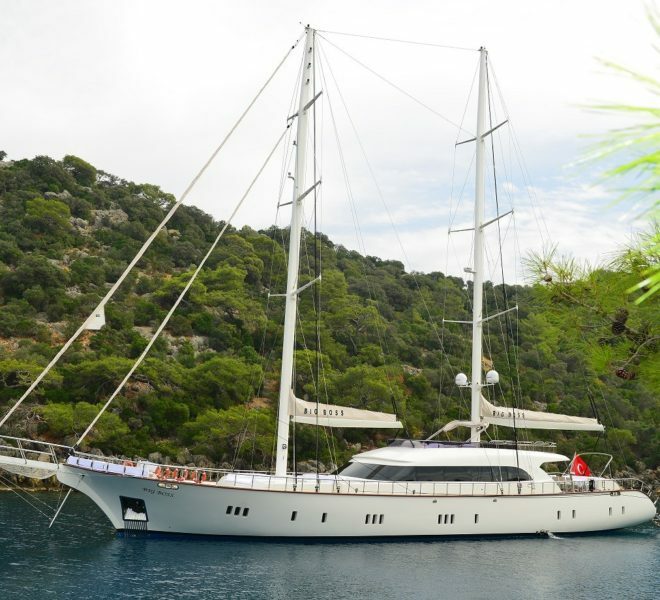 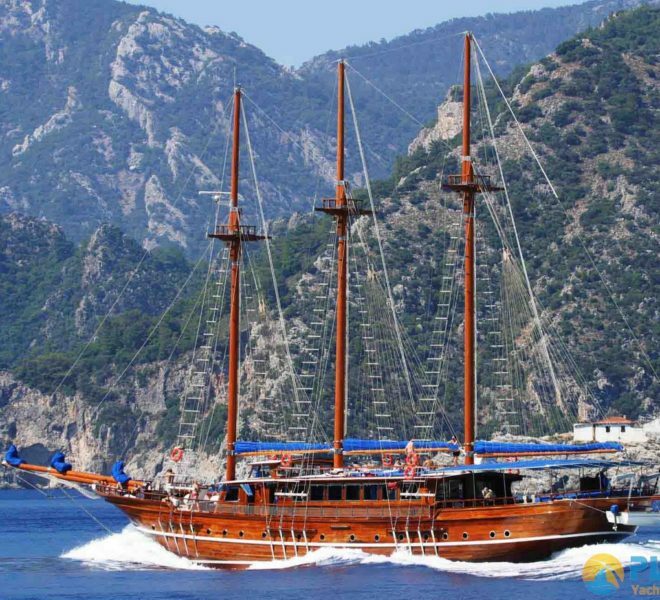 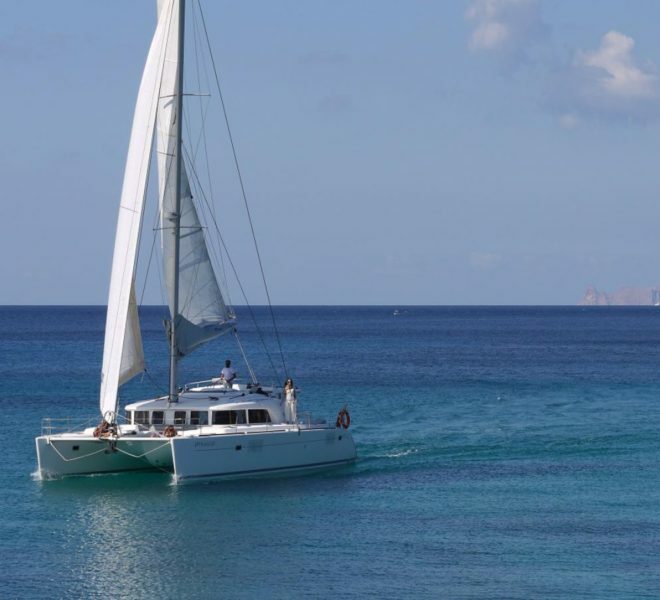 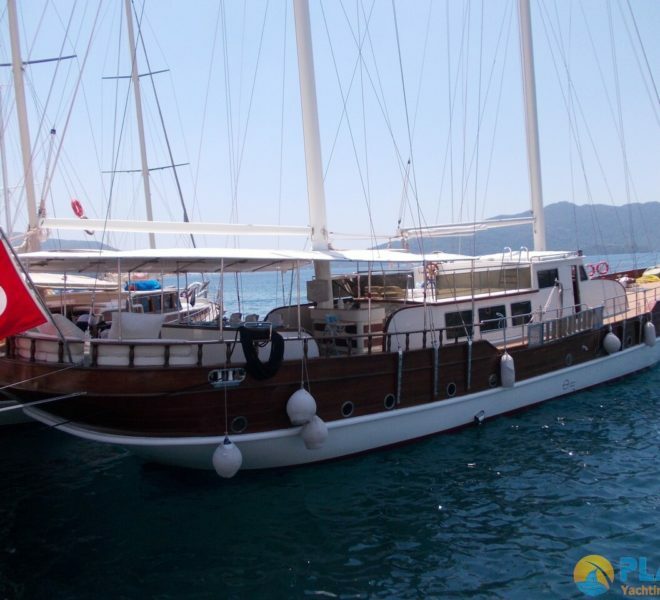 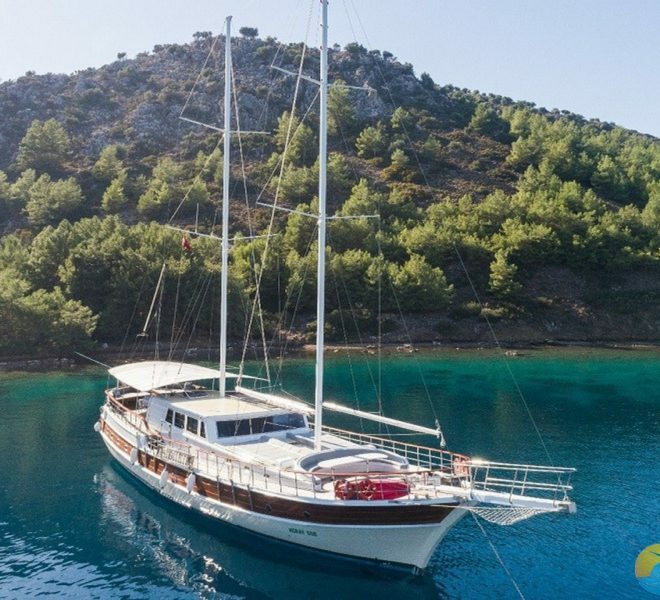 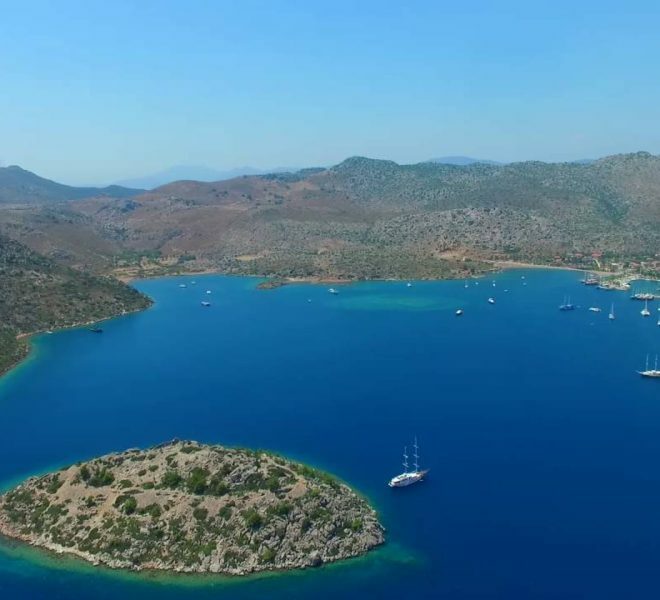 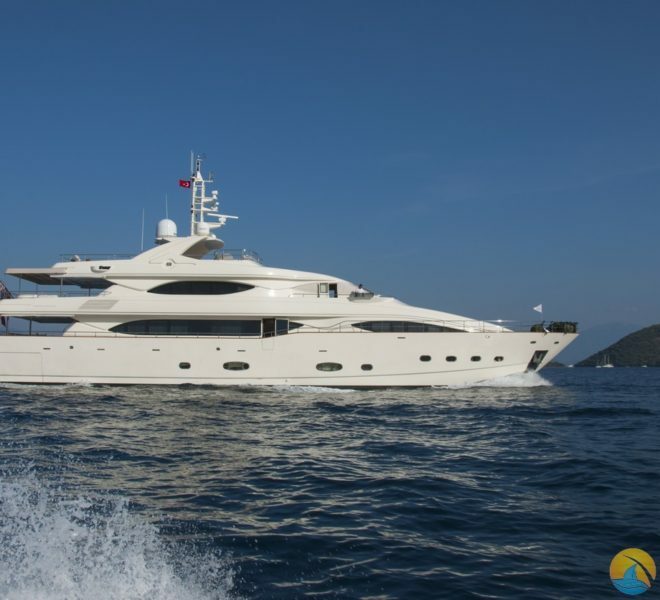 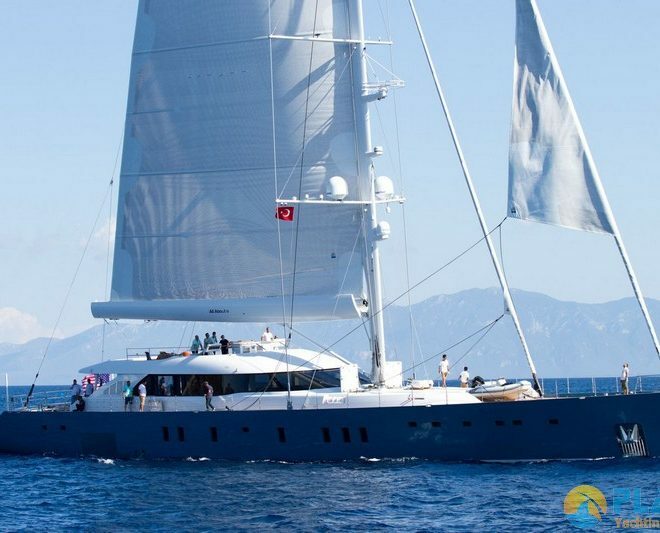 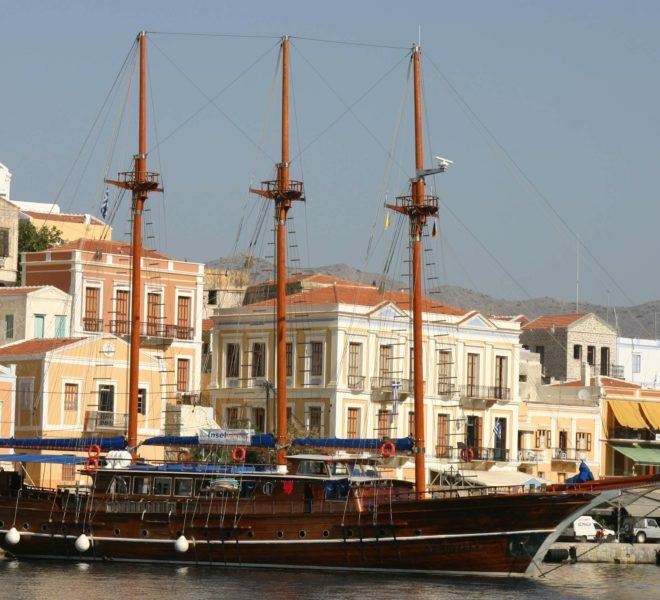 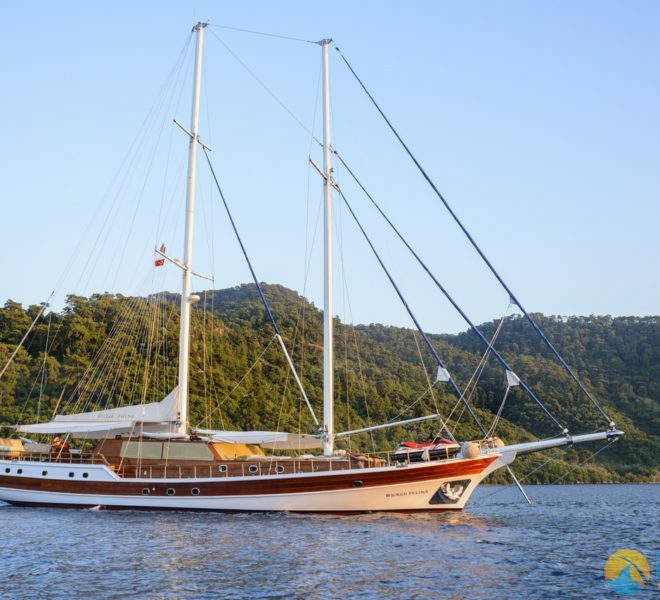 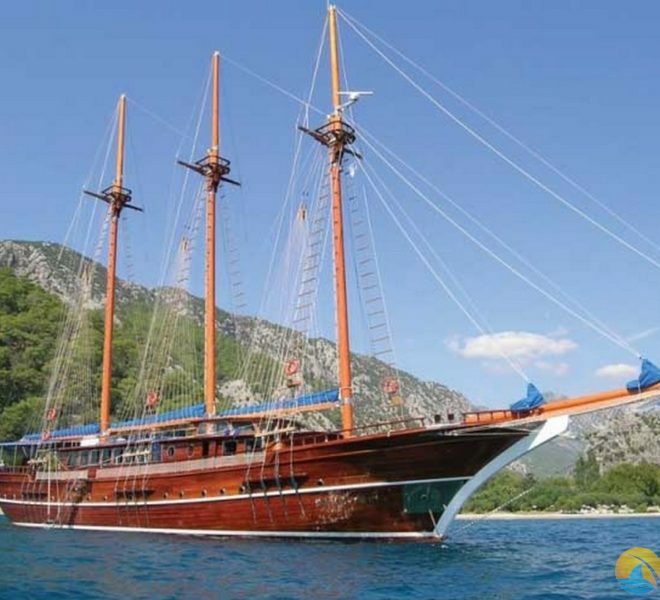 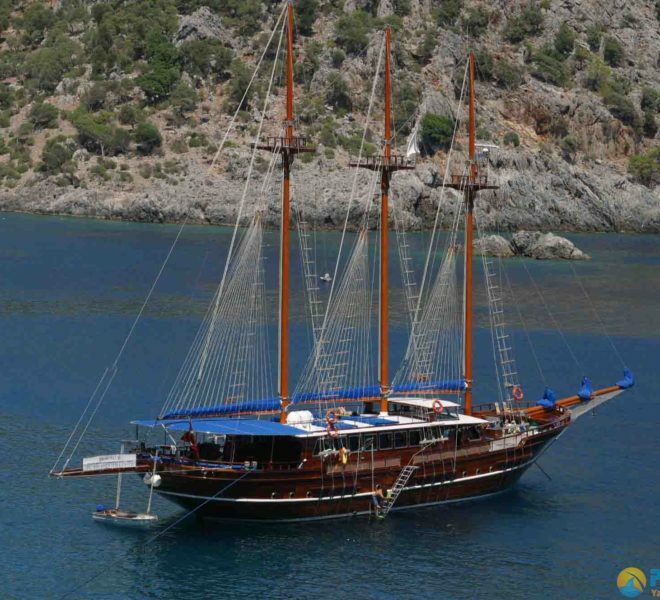 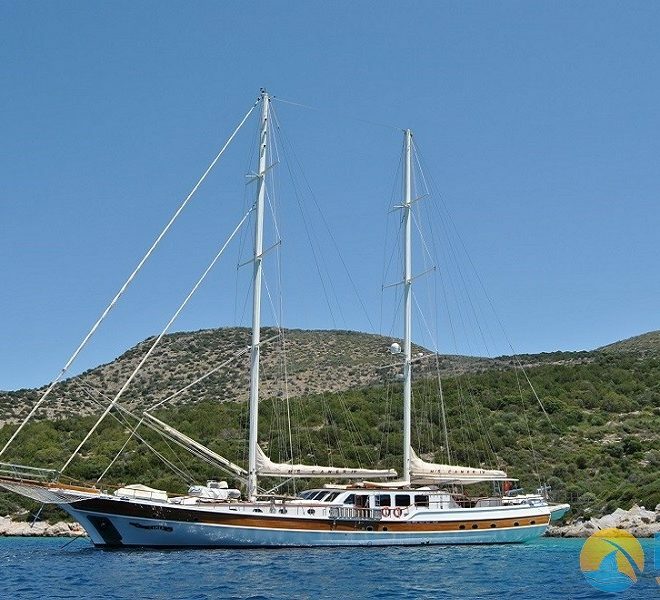 Yacht Charter gives chance to the valuable guests to see the best bays of Agean and Mediterranean costs, natural islands and swim at the clear blue sea. 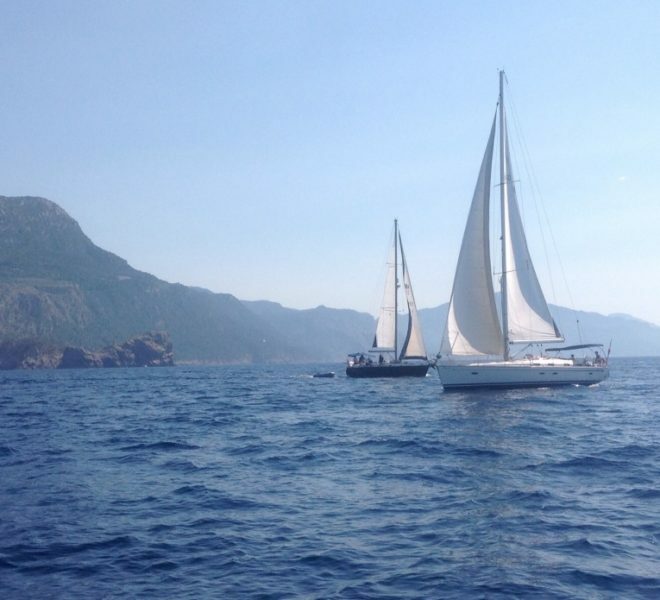 Another advantage of Yacht Chartes is; you can see limited places by road however with yachts very special places at the coast line or places that offers natural beauty and history can be visited.